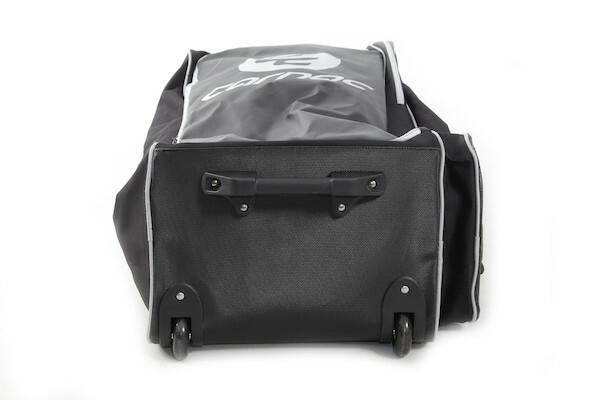 When you're running for the train or waiting for your next flight there's nothing better than the easy handling of a roll-along trolley bag. 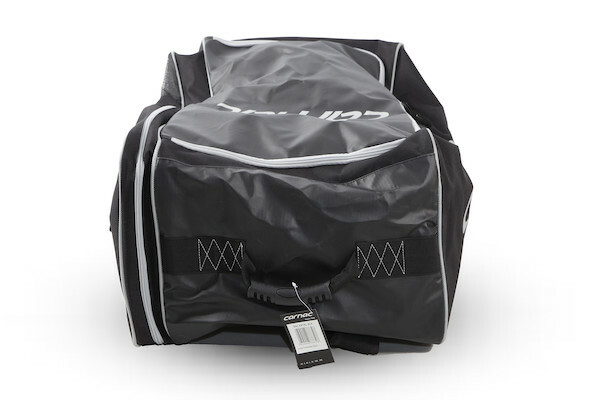 When it's time to jump into the taxi or throw your stuff into the team bus then a frameless rucksack is the perfect lightweight solution for carrying kit. 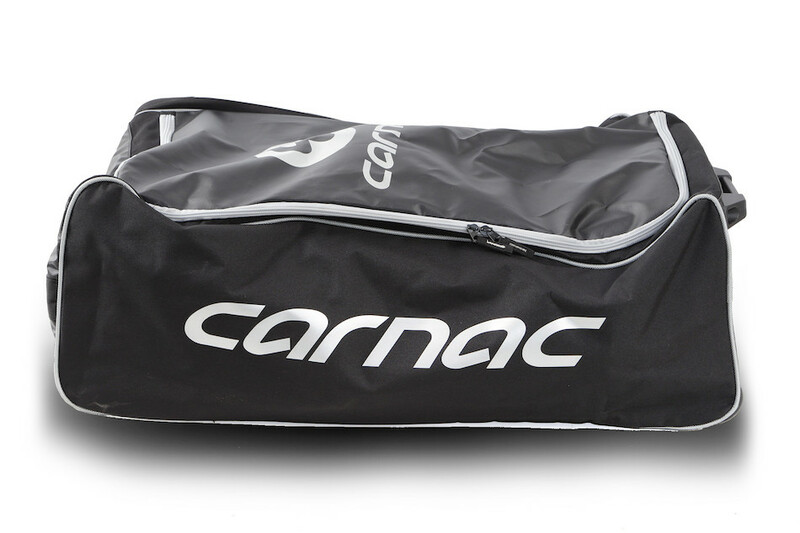 The new Carnac Trolley Bag offers you both worlds. Made from sturdy Cordura and vinyl tarp the Carnac frameless Trolley Bag converts between roll-along and rucksack in seconds and has plenty of space to carry everything you need. 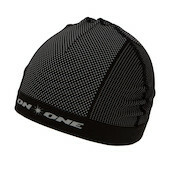 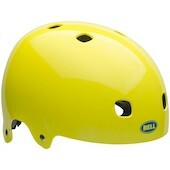 With the On-One XC helmet protecting your head there's one less thing for you to think about while you ride. 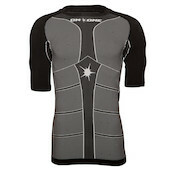 Designed with XC racing and trail riding in mind this lightweight marvel offers all-round protection, massive ventilation and easy adjustment. 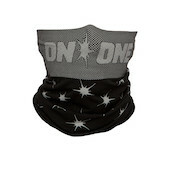 Our Multi-Splat, multipurpose, seamless neck warmer protects your head, neck, nose and mouth from cold wintery conditions.